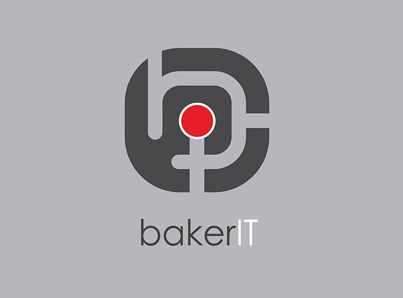 A great company in Port Macquarie for Baker IT I designed branding/logo, advertising signage and website for the team. working with the team from day 1 to establish a consitant, strong, modern & professional modern business Branding. Great business to work with and watch quickly into the premium and professional Technology Services to small and medium-sized businesses on the North Coast Of NSW.